For 2020, BMW will market a rival for the Audi A1. It is a segment that the German brand wants to exploit on its own account, even though it is MINI that represents them in sub-compact market. Both the British and the German model with the four rings have a very similar price point and are front-wheel drive, but BMW estimates that it will put in their part to achieve the market quota/share. 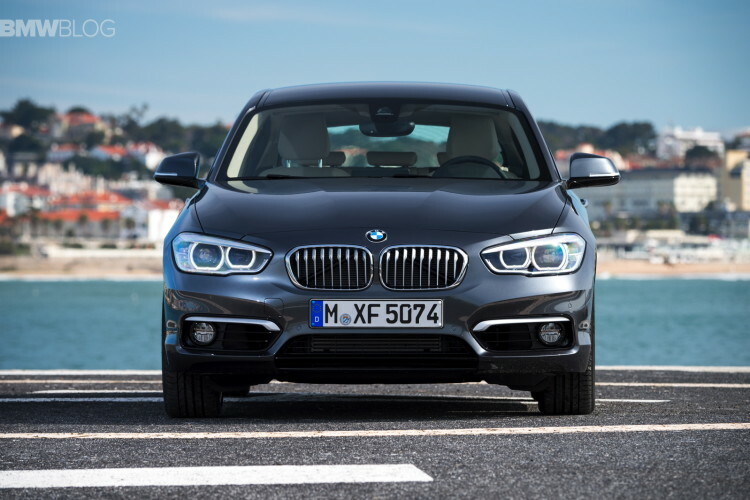 The new 1 Series models will have have three and four engine cylinders plus an electric version. The “0 Series” began as a rumor a few years ago from German Autobild, and today the rumormill churns out that BMW will mass produce a model series developed with the front-drive UKL platform and despite having to share many mechanical elements with the current MINI, it will have the characteristic touch of a BMW with a similar driving dynamics of a rear-wheel drive – the same philosophy that has been used in development and tuning of BMW 2 Series Active Tourer. 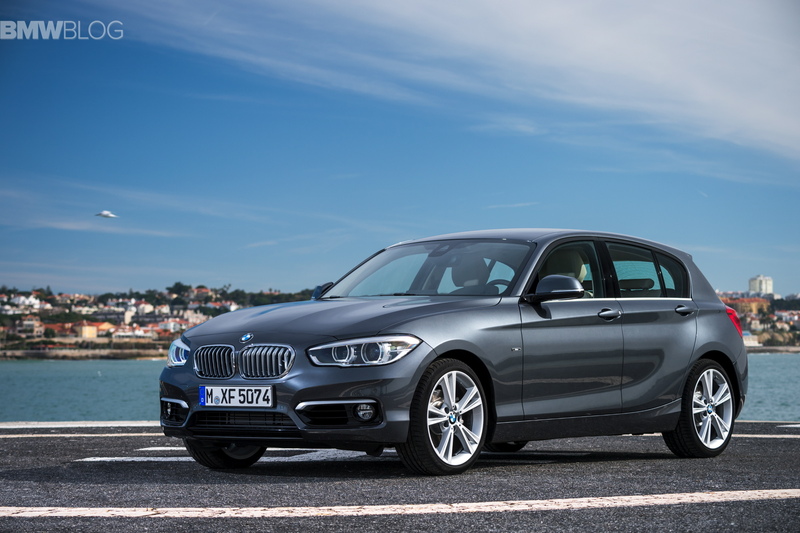 Available in two body styles, the future series of the BMW 1 Series – a “model developed especially for the city” – will have two body styles, one with three doors and a hatchback, offering greater interior roominess than that of the MINI and will be only be available with front-wheel drive versions. Knowing BMW and its objective to unmark it from the MINI, there could be a version with xDrive. The three and four cylinders will be mounted for diesel and gasoline, and an electrical eDrive; there is also a possibility of a sporty M version – this has not been confirmed nor denied. With the reorganization that BMW will implement between 2018 and 2020 of the 1 Series and 2 Series, it would leave the odd number without representation, a move that will create a fierce competition in the sub-compact segment.